While not exactly an open-source project, Hacktoberfest is a monthlong celebration of open-source software, and provides many contributions to the open-source community. 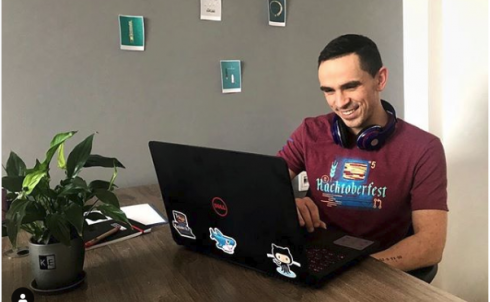 The sixth annual Hacktoberfest won’t be taking place until October, but organizer DigitalOcean wants to help developers looking to get in on the festivities this year by providing developers with a few things to know before they release their repos into the public. 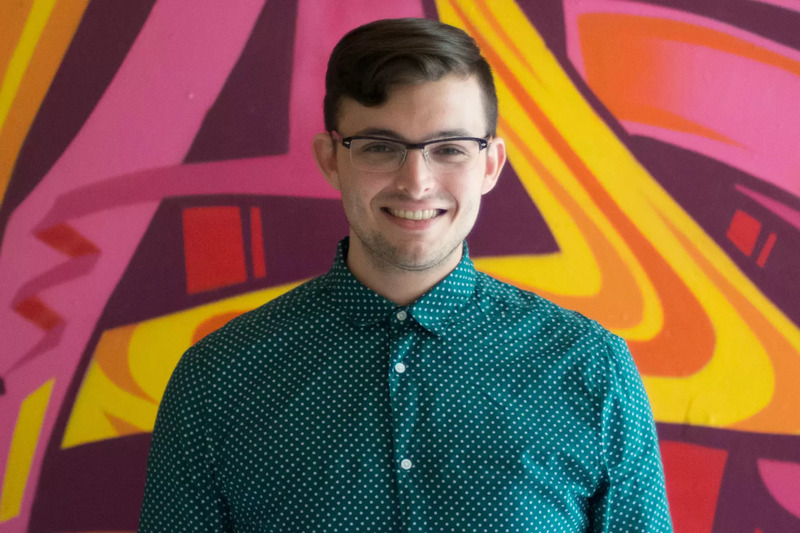 “The first idea of Hacktoberfest, and it’s what DigitalOcean is focused on, part of our core strategy, is open-source focused and giving back to the open source community, because this is such an important place to be and we benefit so much from it, so we want to give back as well,” said Daniel Zaltsman, senior developer relations manager for DigitalOcean. Last year’s Hacktoberfest saw more than 105,000 developers from more than 150 countries contributing to over 400,000 GitHub repositories. In addition to making the time, Zaltsman recommends that developers think ahead about the projects they’d like to call attention to during the events. More information about Hacktoberfest is available here.